Norwegian playwright Jon Fosse is one of the most important contemporary playwrights of our times. Considered as a universe unto himself that stretches from his home, the Norwegian Vestlandet to embrace Asia, South America, Eastern Europe and other corners of the world, his works have been translated into 40 languages with over 900 performances all over the world. He writes on the critical human condition of loneliness, loss, suffering, death and belonging to nowhere, a condition that speaks volumes to our contemporary milieu. 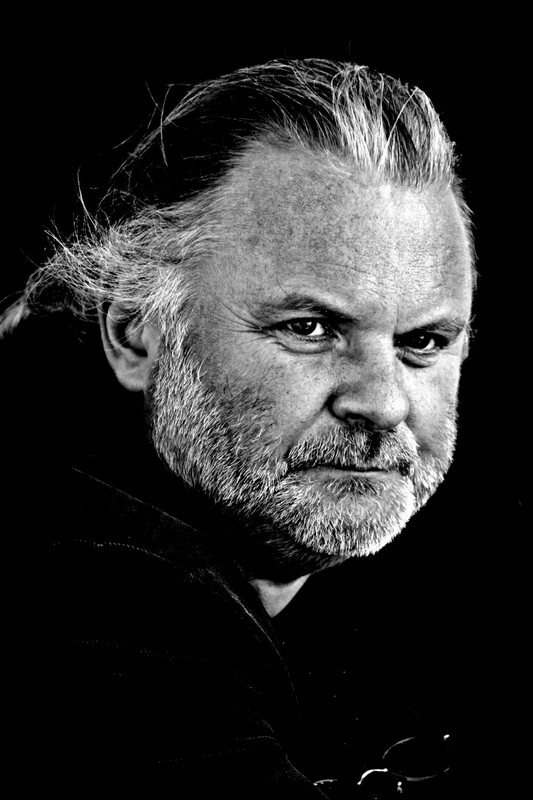 As an outstanding playwright, poet and writer, he has been awarded numerous awards including the Brage Prize 2005, International Ibsen Award 2010, European Prize for Literature 2014 and Nordic Council Literature Prize 2015. 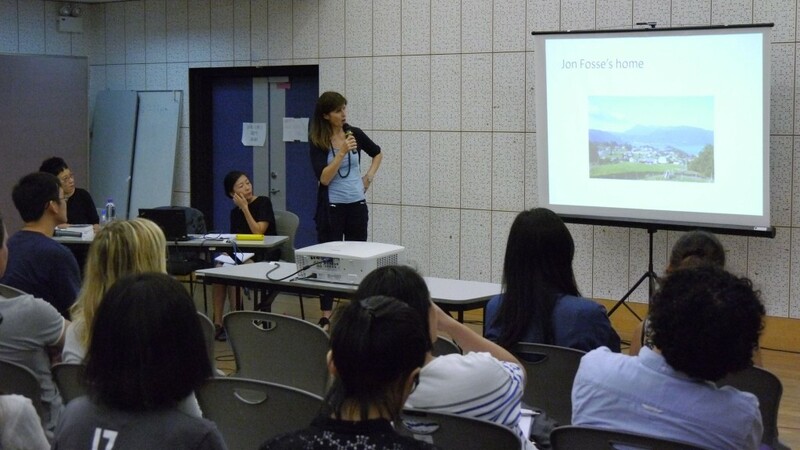 West Kowloon and Hong Kong Repertory Theatre have invited Hege Randi Tørressen, head dramaturge of Ibsen International, to conduct a public lecture on Jon Fosse. This is a rare intimate glimpse into the acclaimed works of Jon Fosse and the massive influence of his works on the text based theatre scene. Fosse’s writing is all about rhythm and silence. 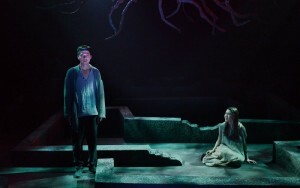 He has often been compared with Harold Pinter and Samuel Beckett; he is less naturalistic, more liturgical than either. 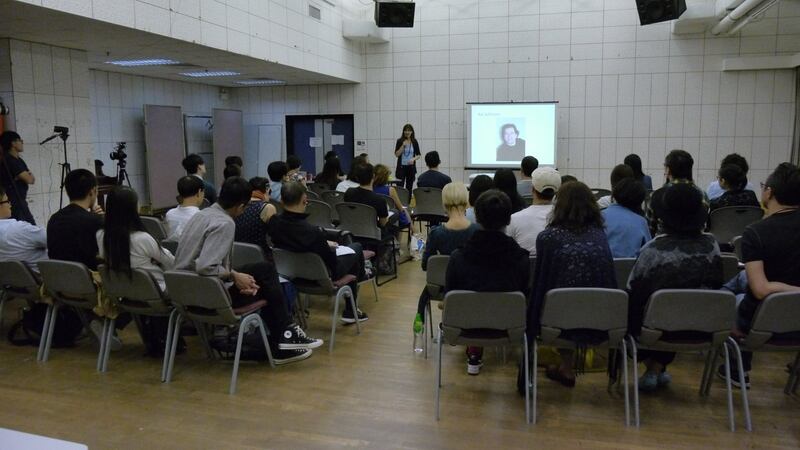 In this 6-day workshop led by Norwegian dramaturg Hege Randi Torrensen, participants embarked on a journey to the Fosse’s world, read behind the text and explored the relationship between reality and illusion. Under the guidance of Hege, they studied two of Fosse’s plays, including “Someone is going to come” and “Dream of Autum”. Through readings and rehearsals, participants analysed different elements in his plays and explored different ways of interpreting his works. Hege Randi Tørressen is a Norwegian theatre practitioner based in Oslo. She studied at the Ludwig-Maximilian-University in Munich, where she received a master’s degree in theatre and literature. During more than 25 years, she has worked on more than 100 theatre productions in Norwegian, German, English and Chinese language. For the last 17 years she has worked as dramaturge at the National Theatre (Nationaltheatret) in Oslo. 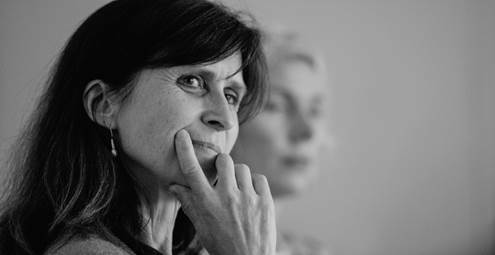 She is a consultant for “International Ibsen Festival” and has been a jury member of the Norwegian Ibsen Prize for 7 years. 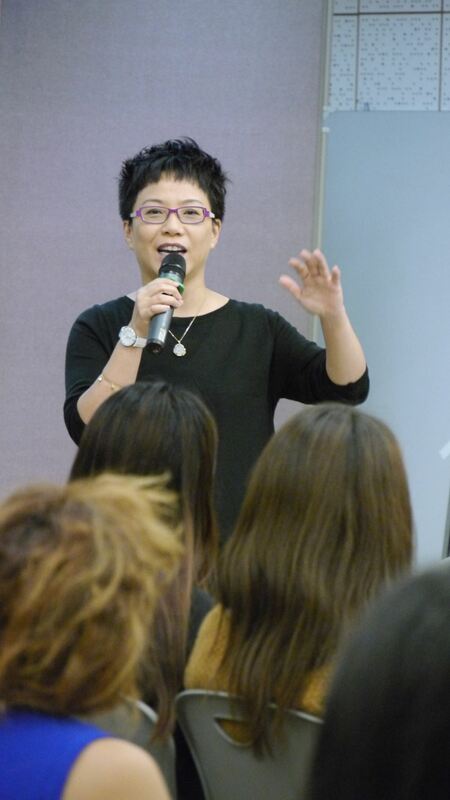 During the last 2 years she has also been working as Dramaturge Director for Ibsen International where, amongst other things, she has been involved in Wang Chong’s “Ibsen in one take”. 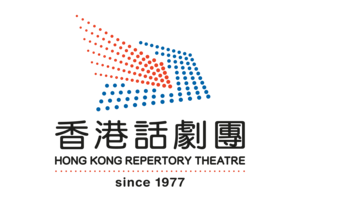 The Hong Kong Repertory Theatre is the longest standing and largest professional theatre company in the city, established in 1977 and incorporated in 2001. 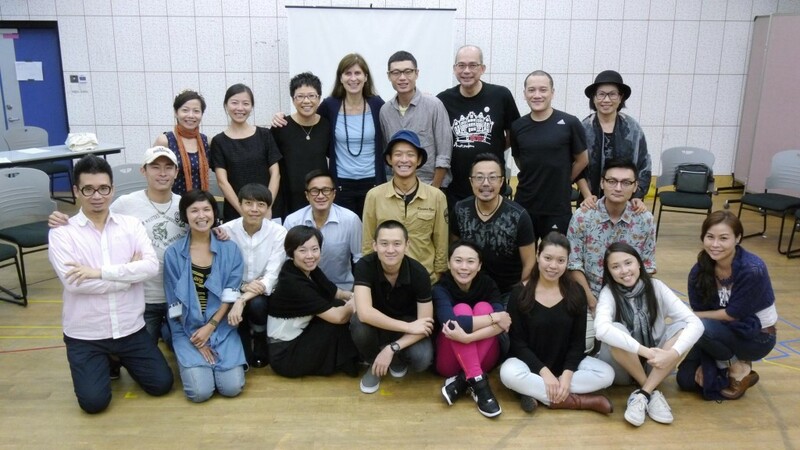 Financially supported by the Government of the Hong Kong Special Administrative Region, the Hong Kong Repertory operates under the guidance of its Governing Council, and employs a team of over 70 full-time professionals including the artistic director, resident director, actors, technical and stage management staff as well as administrators.